I’m happy to let you know that the Library currently has trial access to the brand new digital primary source collection, Prosecuting the Holocaust: British investigations into Nazi war crimes, 1944-1949, from British Online Archives. Drawn from the UK National Archives, this collection contains a wealth of information regarding the British government’s efforts to investigate and prosecute Nazi crimes. You can access Prosecuting the Holocaust via the E-resources trials page. 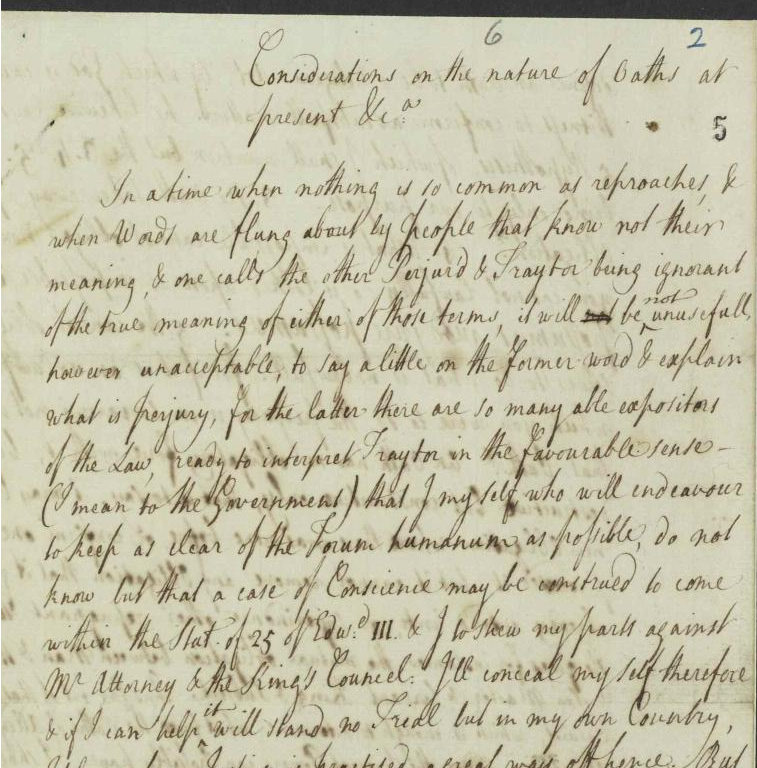 Thanks to a request from a HCA student the Library currently has trial access to Parts I and IV of State Papers Online: Eighteenth Century, 1714-1782 from Gale. Part I covers State Papers Domestic, Military and Naval and the Registers of the Privy Council, while Part IV covers State Papers Scandinavia, Eastern Europe and Turkey. 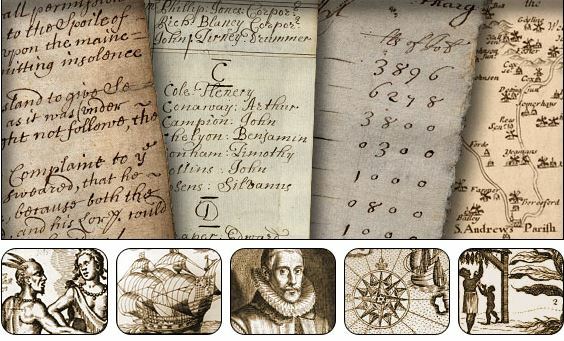 You can access these two collections from here or via the E-resources trials page. Access is available on and off-campus. Trial access ends 15th April 2019. Screenshot of SP 35/71/1 f.5: Considerations on the nature of oaths, found at Lord North and Grey’s, Sept. 28 1722. I’m happy to let you know that the Library now has access to the digital archive of The Baltimore Afro-American (1893-1988) from ProQuest Historical Newspapers. Founded in 1892 it is the most widely circulated black newspaper on the Atlantic coast and the longest-running family-owned African American newspaper in the United States. Thanks to a request from a student in HCA the Library currently has trial access to the digital primary source collection Tanzania and Malawi in records from colonial missionaries, 1857-1965 from British Online Archives. This gives you access to 54,550 digital pages from the Universities’ Mission to Central Africa (UMCA) archives including correspondence, journals, magazines, books, reports, etc. 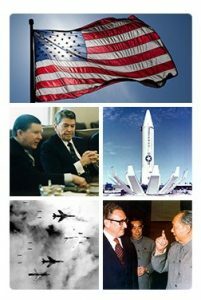 Thanks to a request from student in HCA the Library currently has trial access to Argentina, 1975-1980: The Making of U.S. Human Rights Policy, just one of the primary source collections from Digital National Security Archive (DNSA) published by ProQuest. This collection chronicles the development of U.S. policy as it attempts to deal with the tragedy experienced in Argentina during the critical, formative period of the late 1970’s. Trial access ends 19th December 2018. 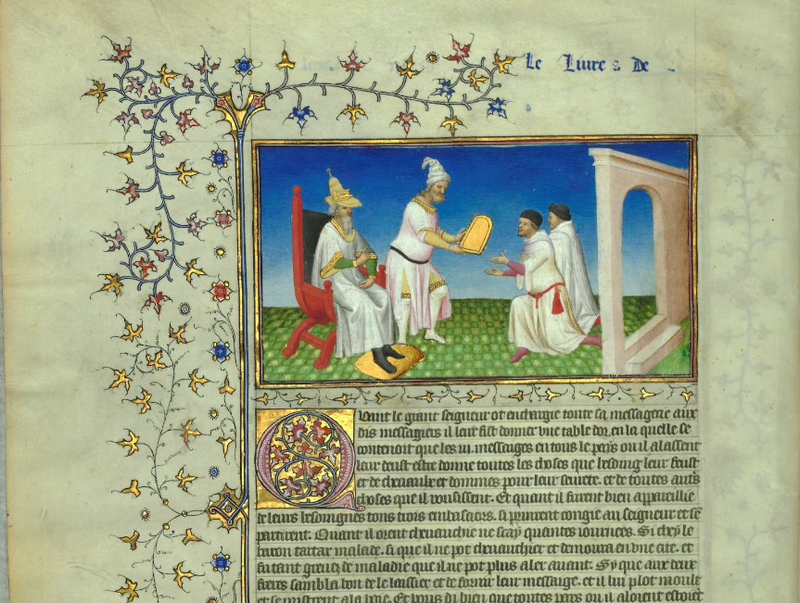 Further to a request from an academic in HCA I’m pleased to let you know that the Library currently has trial access to Colonial State Papers from ProQuest. 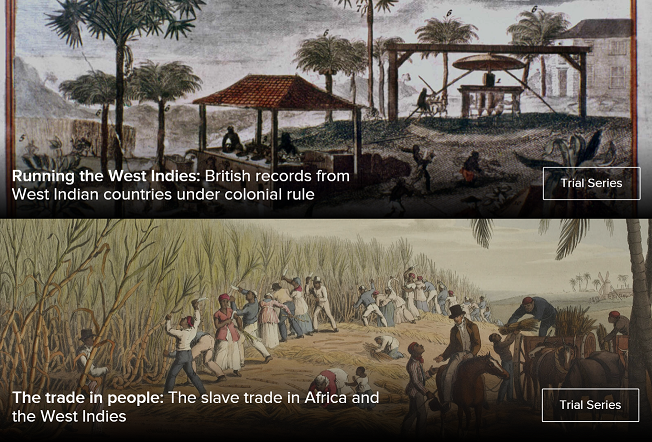 From British trade and history, to overseas expansion between the 16th and 18th centuries, Colonial State Papers provide a fascinating insight into the past.